New Dragon Gate Inn 新龙门客栈 is another remake of a popular wuxia classic that was most recently made into the 2011 Tsui Hark film starring Jet Li. 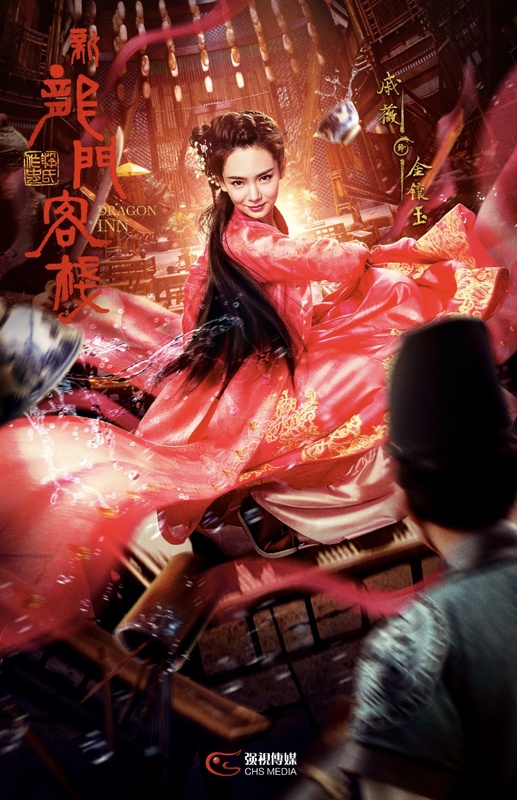 In the upcoming drama adaptation, Ma Ke takes the lead as the titular protagonist Zhou Huai An. 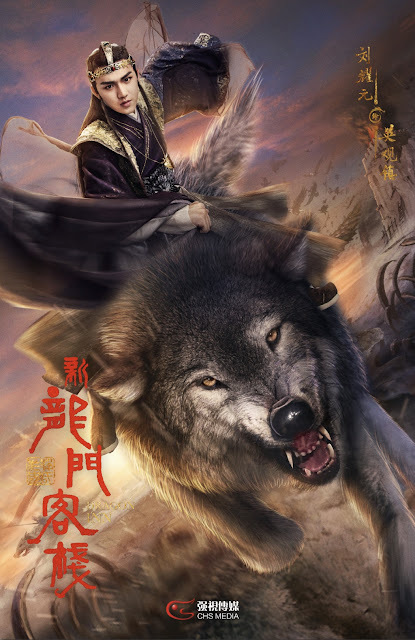 He is a righteous man who carries the weight of the world and a member of the Embroidered Uniform Guards, yet he leaves the organization to journey into the martial arts world. Qi Wei as Jin Xiang Yu, the bold and daring innkeeper of an unlawful establishment. She is famous for being clever, resourceful, beautiful and alluring. Shen Meng Chen as Qiu Mo Yan, the standard martial arts hero. She travels the world and uses her sword for the sake of others. 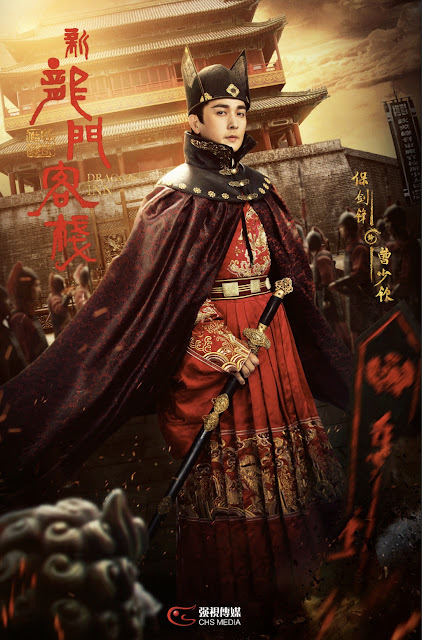 Bai Jian Feng as Cao Shao Qin, a Dongchang official. In the face of love, justice and ambition, he is conflicted by his actions yet ruthlessly resolute. 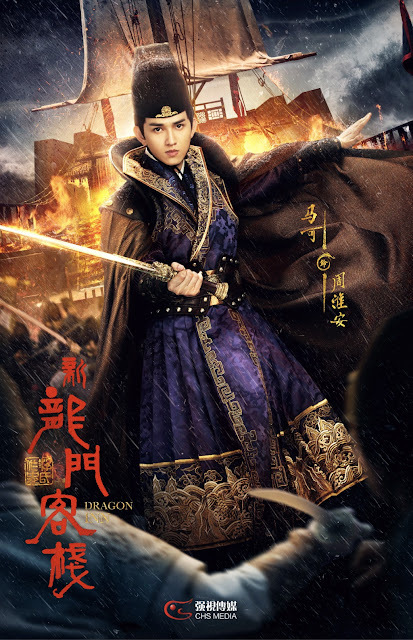 Liu Yao Yuan as Ying Guan Zhen, the son of Old Ying Wang of Xibei. He is magnanimous and kind, a man destined for great things. 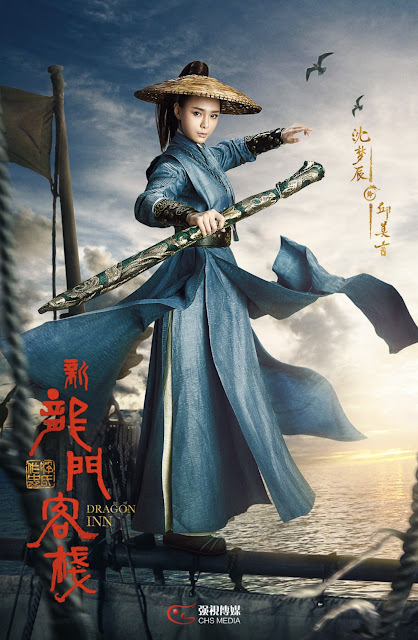 Du Jun Ze as Xiao Fang Fei. With only his feelings left to hold on to, he reminisces about a past that has long gone. 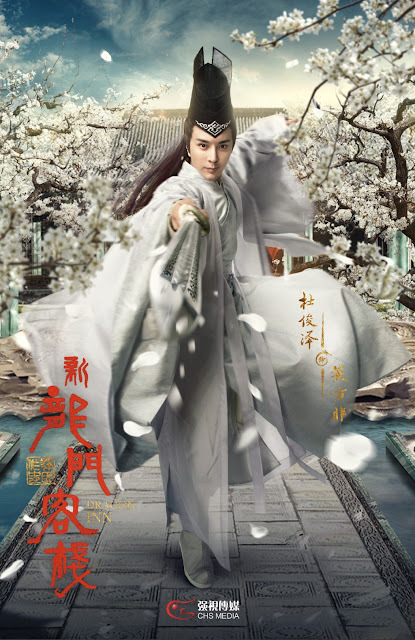 Anna Kay (Ye Ziqi) as Bei Tiao Feng. She can be swift as the wind but possesses a steely determination in whatever she sets out to do.